Operations only: Plans, directs and controls the freight operations of a branch terminal in line with company objectives for profits and service. Coordinates the work of terminal activities by assigning responsibilities and supervising terminal personnel in such areas as pick up and delivery, operations, dock operations, inbound operations, terminal office and equipment maintenance. May supervise equipment repair operations. Responsible for directing and planning line haul operations at a terminal. Reports to central dispatch on inbound and outbound road dispatches. Checks in over-the-road drivers. Calls drivers for outbound loads and prepares drivers trip sheets. Sees to collection of bills, sorting them as to destination and loading. Maintains dispatch board. May prepare daily and other periodic over-the-road reports. May also assist in preparing terminal payroll for road drivers. Directs the pick-up and delivery operations of local drivers, may schedule periodic maintenance of city pick-up and delivery units. 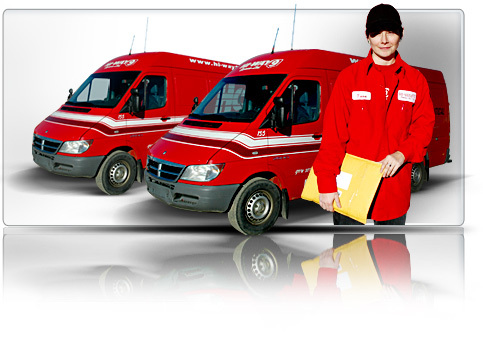 Can maintain city dispatcher sheet and drivers concerning any problems encountered in the pick-up or delivery of freight. Manages claims department, responsible for loss damage claims acknowledgements, processing inspection, documentation and settlement. Has blanket authority to pay claims to a certain limit. Ensures responsibilities are handled with tact and diplomacy. Reports on disposition of claims, recommending further action of payment of claim. Handles receipt and storage. May advise on shipping and packaging techniques and administer claims prevention program.